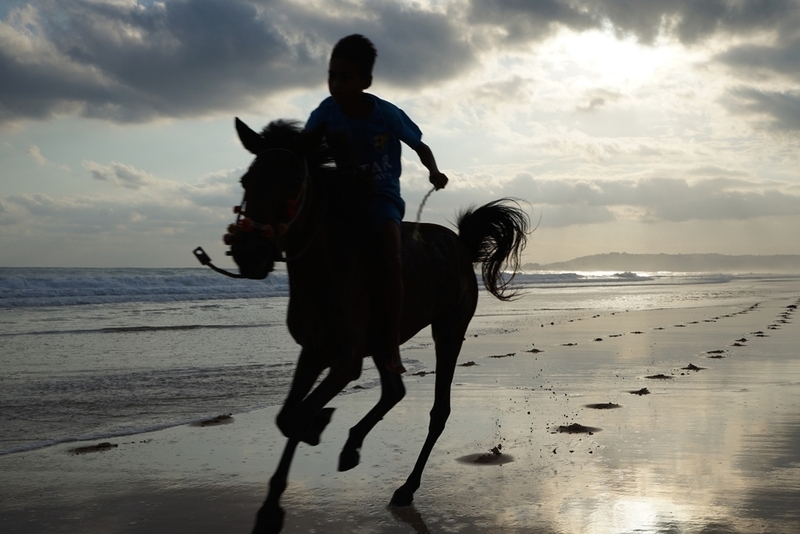 The island of Sumba, cast off from the Nusa Tenggara chain, feels a world away from the bright lights of Bali. An island that time forgot – as did Portuguese explorer Antonio de Abreu when he sailed past in 1512, and later Venetian Antonio Pigafetta who misplaced it on a map - Sumba carried on with little interruption from the outside world, save for a spot of trade, mostly with the island’s stocky horses. 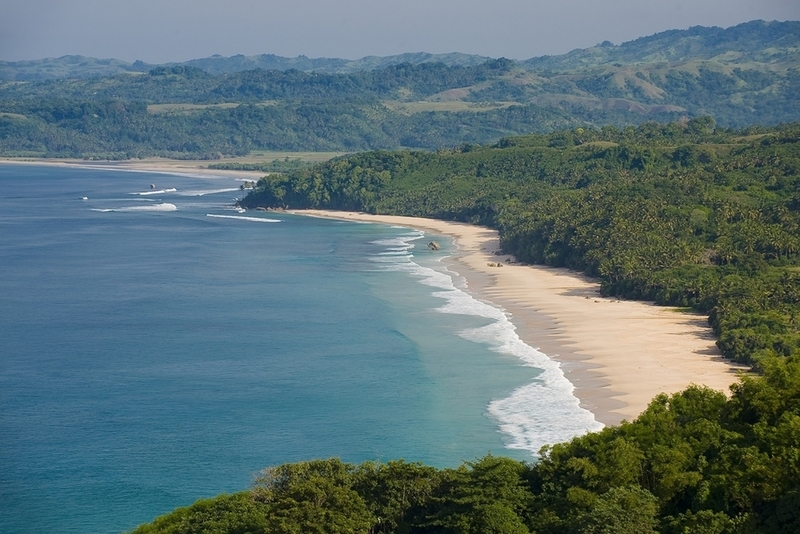 Sumba’s rippling tide is a surfers delight, made stylish by the luxurious Nihiwatu resort, a fantastic accommodation option for pairing with a yacht charter. The swell here stems from Southern Ocean storms and travels thousands of kilometres to reach the island’s shores. The famous left-hand break is at its finest during July and August, when premier wave christened ‘God’s Left’ rolls in. Sumba is home to one of the last megalithic cultures on earth. 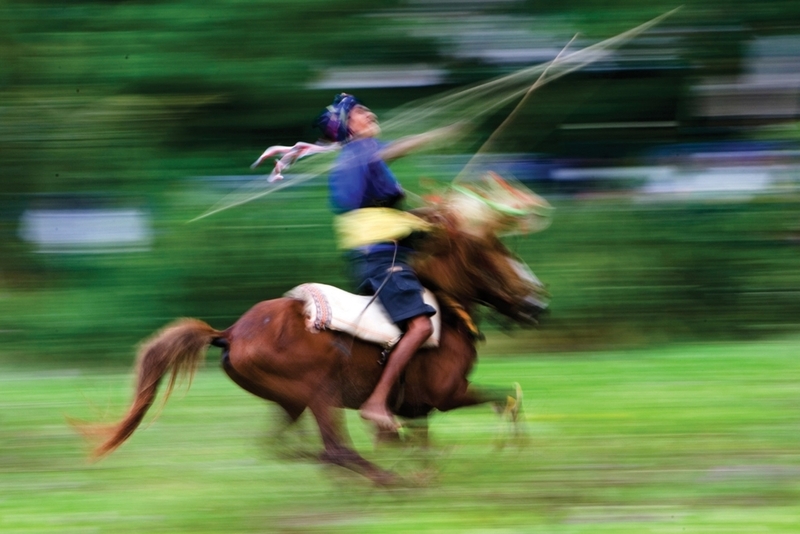 The locals live by the word of shamans, perform animal sacrifices and megalithic burials, and hold an annual festival, Pasola, in which opposing clans hurl spears at one another on horseback. The significance of Pasola is represented across the island in art and sculpture, and makes up the majority of prints on Sumba’s renowned ikat textiles. While the festival is certainly less violent than it once was, bloodshed remains an important element as it is said to purify the land and ensure a fruitful harvest. And indeed, it’s said that there were once headhunters here too, though these days visitors are more likely to lose their heads in a state of blissful relaxation on one of Sumba’s stunning white beaches. WHEN TO CHARTER A YACHT: Sumba is best visited between May and September, although the fascinating Pasola Festival takes place annually in spring.